Many of the changes that occur in the fall provide outstanding educational opportunities for students of all ages and grade levels. Utilize TeacherVision's cross-curricular collection of lessons, printables, reference articles, activities and more this autumn. Encourage your students to read more this Autumn with these great bulletin ideas, including templates, book report worksheets, bulletin board instructions and much more! Use this change of season to teach students about the weather, nature and poetry with these fun activities and lesson plans! Students will learn about leaves with art activities and enjoy the scenery by writing poems. These printables include art activities, reading exercises, teaching guides and more to help students learn about the Autumn season. 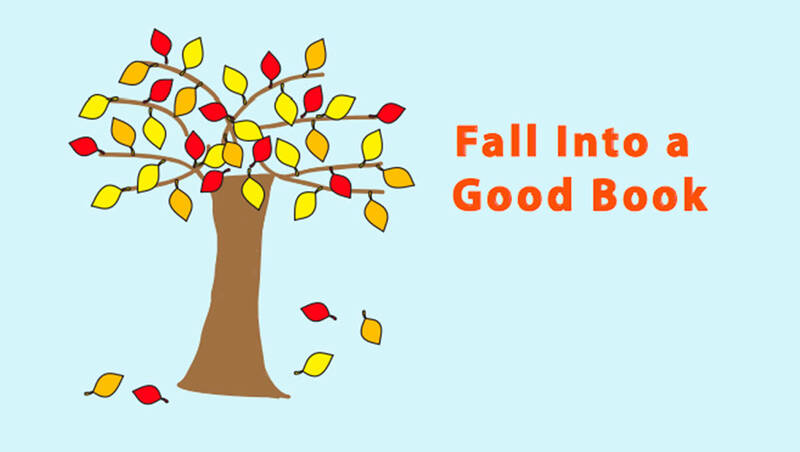 Help your students with their sentence structure, word use, writing ability, reading skills and more with these Fall related Reading and Language Arts activities. It's time to fall back in to the school routine! Use our resources to help organize the classroom, write report cards, strengthen teaching strategies and more. Use the colorful leaves outside to enhance arts and crafts time or write poems. Use our activities to guide your students to make wonderfully colorful artwork from construction paper. Autumn is a season full of holidays! Use our activities to teach your students the history of Halloween, Thanksgiving and Columbus Day. Our activities are also meant to enhance reading and writing skills. The change in weather is the perfect time to teach students about the science behind it! These activities and resources will teach students about Autumn's flowers, weather and more! Seasons aren't the only things that cycle. Teach students the cycle of life with these resources on butterflies and insects. Or, take a look at our resources about gardening and global warming. If you enjoyed these resources for Autumn, click the links below on our resources for the three other seasons! A glossary of words related to global warming. What Makes an Indian Summer? Students learn why leaves change color in the fall, leading to "Indian Summer."